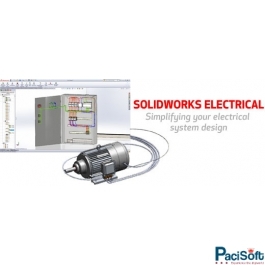 An integrated library database provides thousands of symbols and more than 500,000 manufactured parts for use in your design, and you can speed up development by copying and reusing common circuit segments within a project or to other projects. 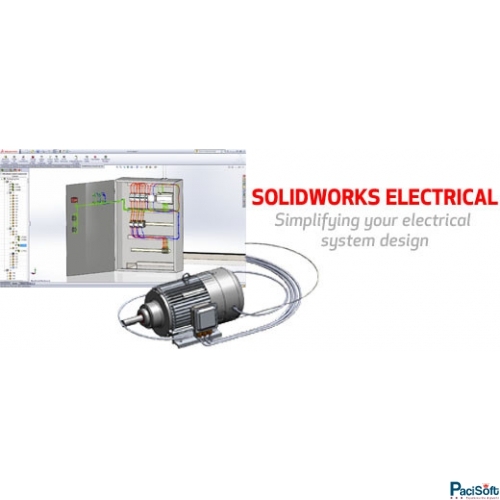 Teams can work concurrently to reduce development time, and automated management tools streamline design of complex PLC connections. You can easily generate drawings, wire lists, “From-To” lists, and other documentation for manufacturing.